The governor's 125-page financial disclosure statement, filed with the U.S. Senate, continues to make news. 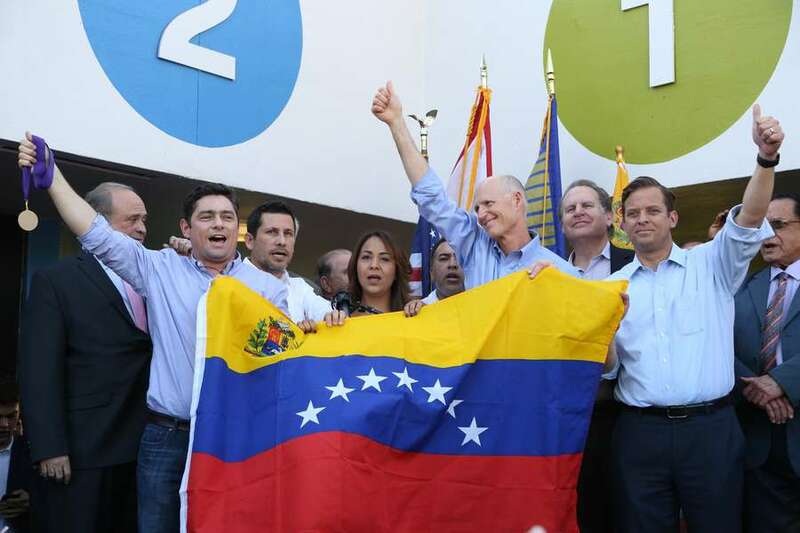 As governor, Rick Scott has been very critical of the "brutal and oppressive" Nicolás Maduro regime in Venezuela, including calling on state investment fund managers to sever ties with firms that do business with that country. "Any organization that does business with the Maduro regime cannot do business with the state of Florida," Scott said in Miami last summer. But Scott and his wife Ann held substantial investments as recently as last year in three firms that have done business in Venezuela: Goldman Sachs, Invesco and BlackRock. That's according to the 125-page financial disclosure statement Scott filed on July 27 as a U.S. Senate candidate. It's the most complete accounting of Scott's finances since he last opened his blind trust in 2014, and includes Ann Scott's investments, which are not required to be disclosed under Florida ethics laws. According to the July 27 statement, the Scotts received stock dividends or capital gains income ranging from about $345,000 to about $1.8 million in the past year from their investments in the three Wall Street firms. Under federal law, candidates can report income in broad ranges, not in specific amounts. 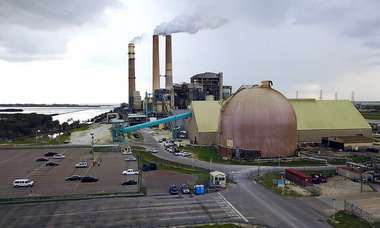 "The governor had no role in selecting those investments," said a spokeswoman for Scott's campaign, Lauren Schenone. "The blind trust is managed by an independent financial professional who decides what assets are bought, sold or changed. The rules of the blind trust prevent any specific assets or the value of those assets within the trust from being disclosed to the governor, and those requirements have always been followed." 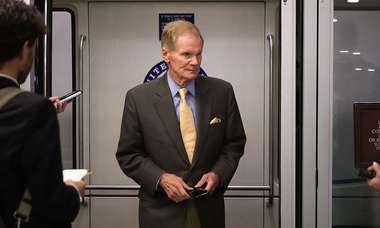 Scott's Democratic opponent, U.S. Sen. Bill Nelson, also showed a small investment in Invesco in his 2017 financial disclosure that netted him a profit of between $1,001 and $15,000. The Scotts' latest disclosure statement also shows that they held stock in a worldwide shipping company that does business with the Putin regime in Russia, the Times/Herald reported. The trustee who oversees the Scotts' finances, Alan Lee Bazaar, is a former business associate of Rick Scott before he became governor. As a U.S. Senate candidate, Scott has aggressively sought to appeal to the state's growing and diverse Hispanic community, especially in South Florida, and has attended rallies in Miami to show his solidarity with Venezuelans. He was in Bogotá, Colombia, Tuesday to attend the inauguration of the country's new president, Iván Duque. The governor's office said Scott would meet with Venezuela exile leaders living in Colombia.